HATS also provide the service of a Power Flush. 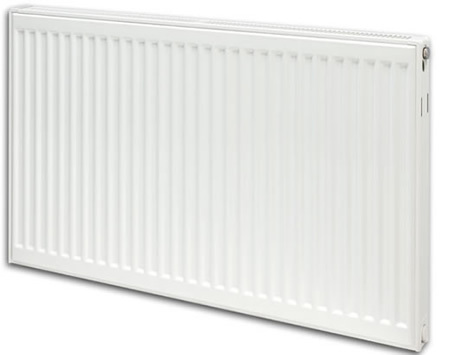 Do your radiators take a long time to heat up or are cold in places? Then this could be due to a build of sludge within the central heating system preventing the hot water circulating efficiently. A noisy boiler may also be an early sign of this sludge build-up. Our Power Flush can resolve this, by removing the sludge from the system and allowing water to circulate efficiently around your home again. Benefits of this Power Flush include increased efficiency of heating up your home and reduce your energy costs as well as extending the life of your boiler. Open vented systems are more susceptible to this sludge build-up. If you are getting a new boiler then it is recommended that the system has a complete Power Flush before installation. To discuss power flushing and arrange for a free, no obligation quotation please do not hesitate to contact us on 0151 630 0559 or via our contact page.